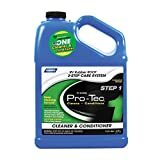 3 B.E.S.T. 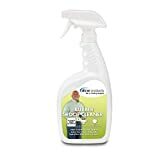 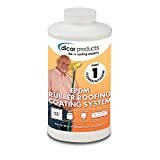 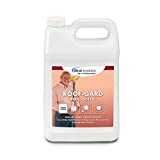 55048 Rubber Roof Cleaner & Protectant Bottle - 48 oz By B.E.S.T. 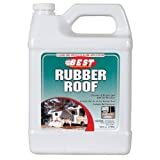 8 B.E.S.T. 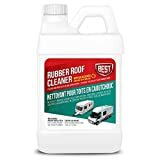 55128 Rubber Roof Cleaner and Protectant By B.E.S.T.